9 February 2013, Sal's Realm is hosting a Kalphite King mass event, and we need your help! 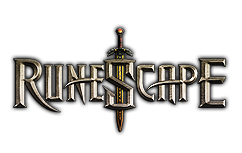 Whether it's your first time killing the Kalphite King, or you're a seasoned Kalphite King hunter, it's going to be a lot of fun! Join us this Saturday in a fight against this new and powerful monster!